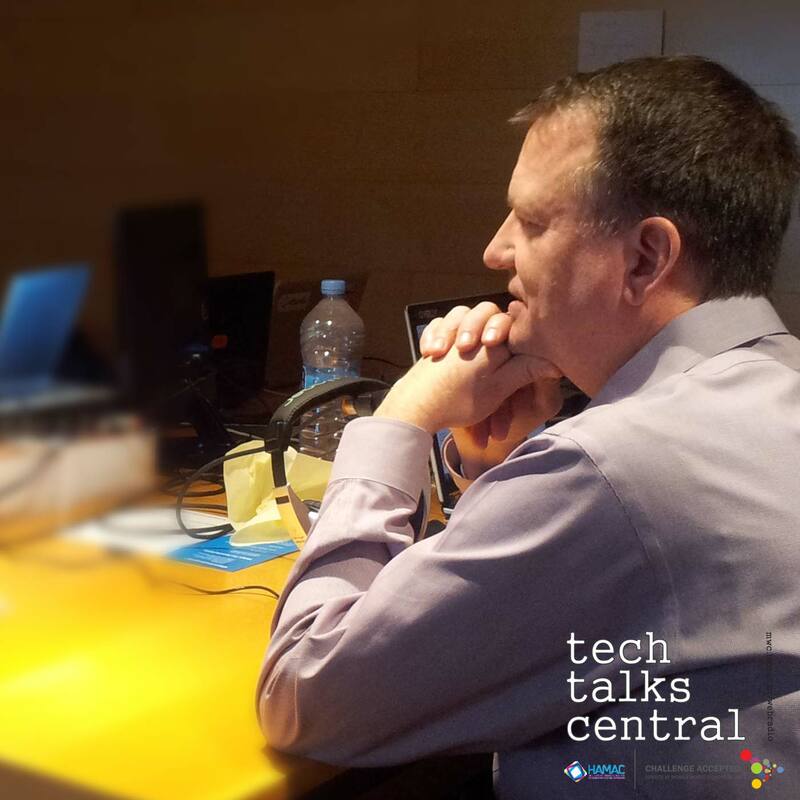 We talk with Scott Apeland from Intel, at Mobile World Congress 2014 about Intel’s developer program for Internet of Things (IoT), the challenges that developers face, what the Galileo board offers for developers, Intel’s Code for Good program, and his take on how IoT, big data and cloud will converge in the future. Interviewed by Tina Miteko for Tech Talks Central. Scott Apeland currently leads the Intel Developer Program and is responsible for defining and delivering programs and services for software developers world-wide. His responsibilities include developer engagement, technical support, marketing and outreach, community building and app validation for the Intel Software Network and the Intel AppUp Developer Program. The AppUp Developer Program provides developers an opportunity to distribute their applications directly to consumers via the Intel AppUp Center. He joined the company in 1991 and has worked on programs spanning embedded controllers, video conferencing, streaming media and now developer networks.